I mentioned early this week that I’m a morning person, and a big part of my morning includes coffee. The first thing I do after getting up is head to the kitchen and fire up my Keurig. One of the main reasons I got a Keurig Brew System was it allows me to have a variety of coffee flavors, with out buying a whole pound at a time. 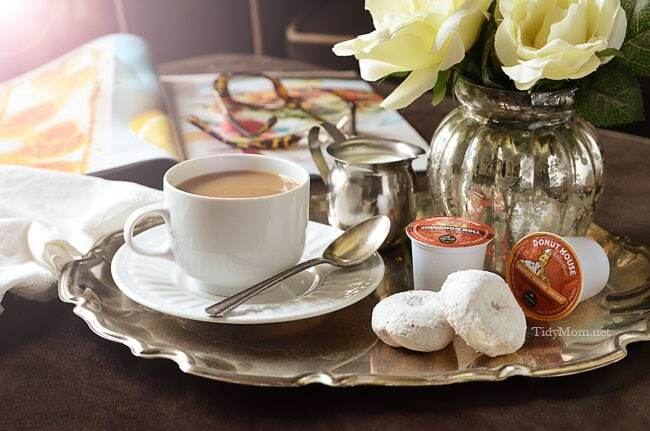 At any given time, you can find about 6-8 varieties of K-cup packs in my stash………but my favorite, is Donut House collection K-Cup packs. 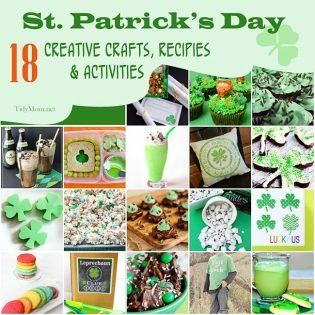 I’ve already shared my love of donuts with recipes for Baked Maple & Cinnamon Donuts and Cinnamon & Sugar Donut Muffins. I may not be able to eat donuts every day, but I can certainly enjoy the Donut House collection of coffee’s every day! It reminds me of simpler times. 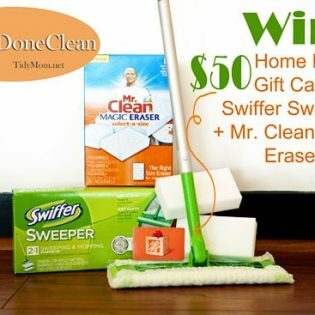 It’s the flavor I think of when when I envision sitting in a booth at a local diner enjoying a steaming mug of coffee and chatting with girlfriends. 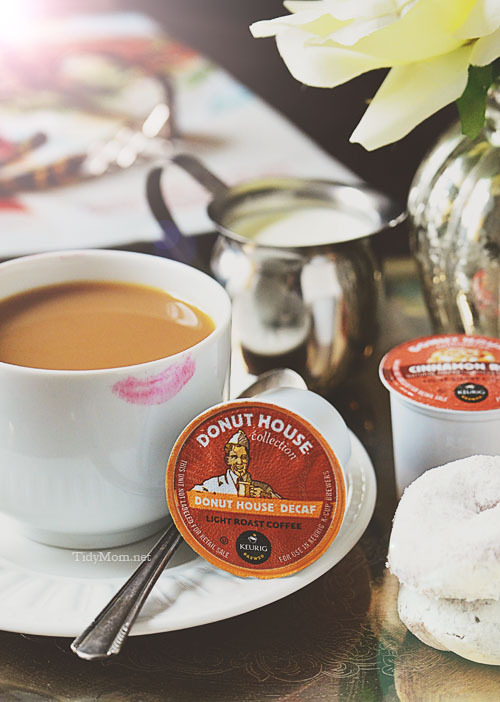 Donut House Coffee – The easy-going, dependable cup you enjoy every day. Tracy turned me on to adding Hazelnut creamer to the Chocolate Glazed Donut coffee, for a perfect cup of Nutella coffee!! Heaven! 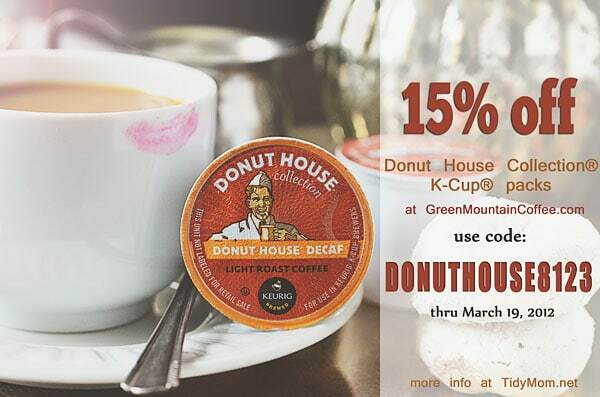 Green Mountain Coffee is offering you the chance to try Donut House coffee – just use the code DONUTHOUSE8123 from now through March 19th for 15% off all Donut House collection K-Cup packs on GreenMountainCoffee.com. Disclaimer: I am thrilled to be a paid brand ambassador for Green Mountain Coffee. All thoughts, opinions and love of coffee and my Keurig are all my own.